Architecture of ancient civilizations are still present, influencing rising societies, giving a feeling of power towards governments and speaking to the way of life embodied in its arches and etchings. It is, as its creators meant it to be, a piece of history forever etched in stone, or in the case of ancient Native Americans, in the earth. Ohio is home to many Native American earthen mounds, located primarily in Newark, the Plains and other towns in the Ohio River Valley area. These mounds, while thought to primarily have a purpose as an ancient entombment site, are thought to have served a variety of purposes. Archeologists speculate that some of the mounds served as a place of ritual ceremony, while others were used as a tool for time or astrology. 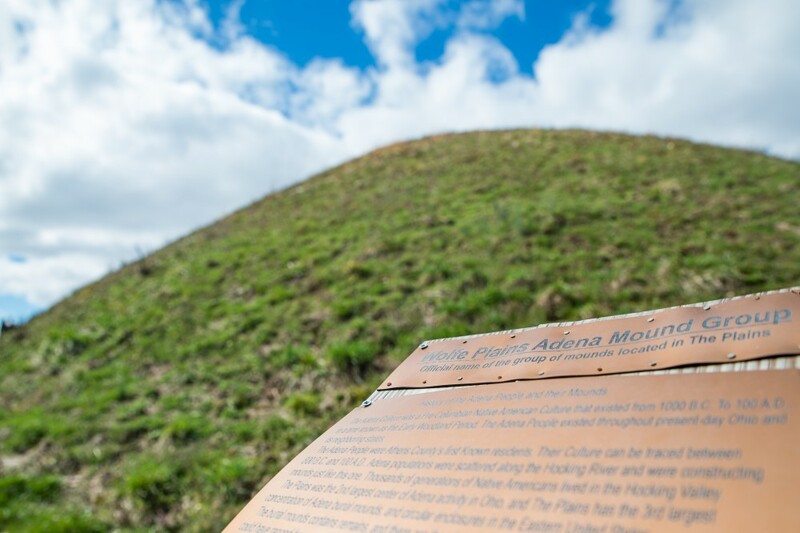 Because of Ohio’s heavy association with agriculture and technological advancements, the cost of time and progress has led to the destruction of many of the earthen mounds. Heartland Earthworks Conservatory is a historical preservation society focused on preserving and protecting Native American earthen mounds in Ohio. 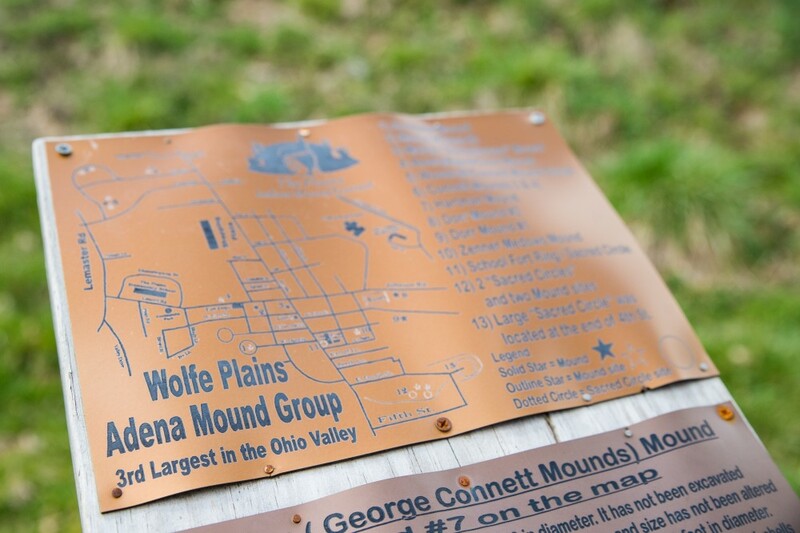 Of the many earthen mounds residing in Ohio, probably the most famous is the Serpent Mound, located in Adams County. Built by the Fort Ancient society in 1070 C.E., the serpentine shape of the mound winds throughout the emerald Ohio countryside and is truly an architectural feat of ancient beauty and strength. Work to preserve cultures left behind by prehistoric societies is also a focus for other government sanctioned groups. The Hopewell Culture National Historical Park, located at 16062 State Route 104 in Chillicothe, Ohio, is one such organization. It is dedicated to discovering, learning and recording the findings of the Hopewell Native American culture, which existed from 200 BC to 500 AD. The Hopewell society is considered to be one of the primary prehistoric groups in Ohio. 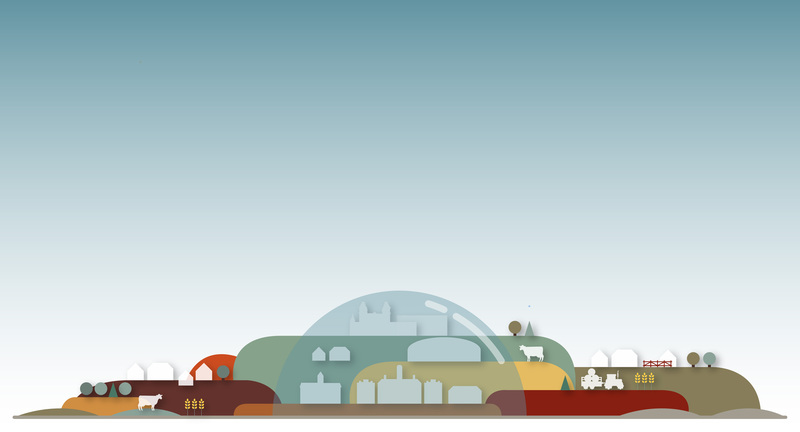 The Hopewells were responsible for many of the earthen mounds that were built almost 2,000 years ago. The mounds were used for feasts, funerals and rites of passage, according to the Hopewell Culture National Historical Park. Certain sites are incorporated into modern day real estate and business sites, the most vivid example being the Moundbuilders Country Club in Newark, Ohio. Built in 1910, Moundbuilders Country Club merges the existing earthen mounds on the property with their golf course, simultaneously preserving and using the lay of the land to their advantage. However, the commercial use for the mounds is not the best way to keep them intact. The difficulty of preservation lies in navigating the man-made structures of the past and the future. Due to suburban expansion in major Ohio cities like Columbus, Chillicothe and Newark, the effort to conserve Native American burial sites and mounds can sometimes be overshadowed by the continuance of modern day society. The lasting impact of ancient Native American cultures is present all throughout Ohio, left behind in the earthen monuments they constructed. Organizations like HEC are vital to maintaining this legacy and for helping to learn and write history properly. “Thinking about the past enriches the present,” Burks said.